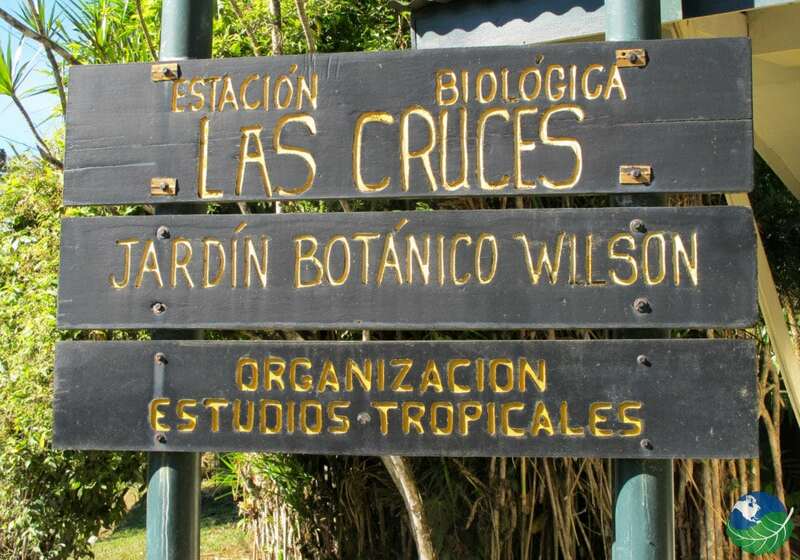 The Las Cruces Biological Station’s operated by the Organization for Tropical Studies (OTS). Located in the South Pacific zone, not far away from the border to Panama. This off the beaten path station is situated close to a little village San Vito de Coto Brus. A 4,5 hours drive away from San Jose. 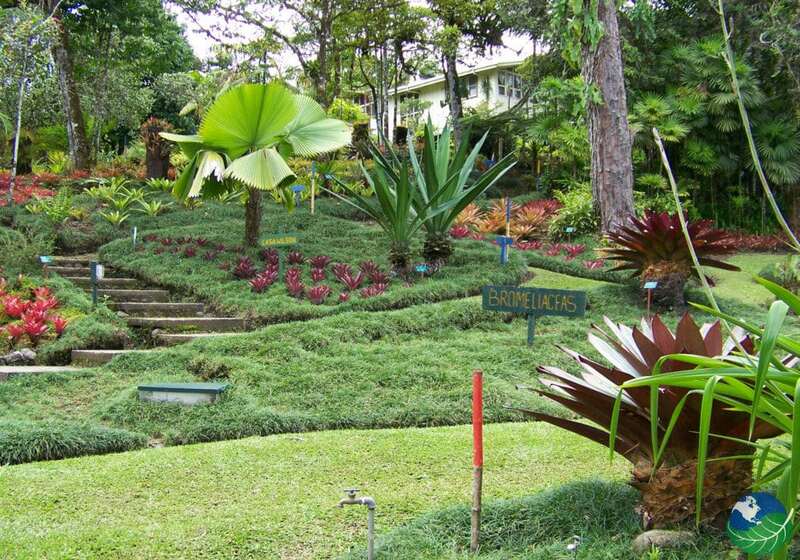 The Robert and Catherine Wilson Botanical Garden’s famous for its big selection of tropical plants from all over the world. 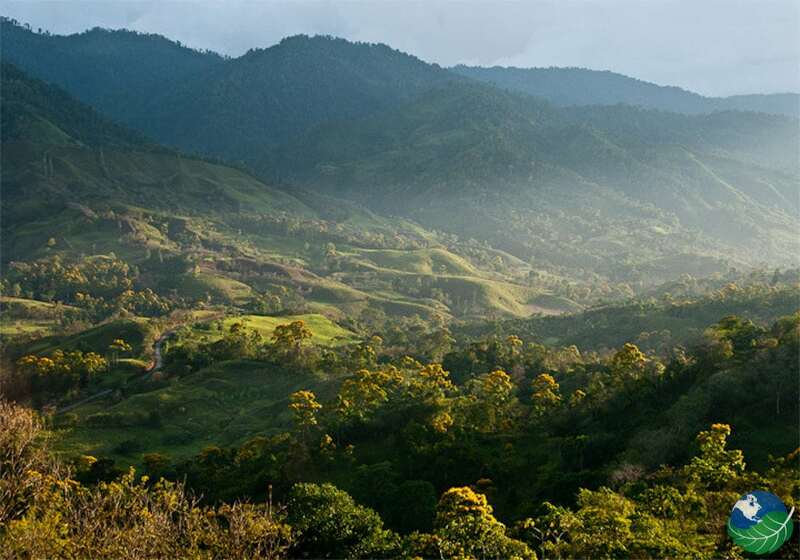 It is part of ‘La Amistad Biosphere Reserve’ and counts 472 hectares. The gardens designed by the Brazilian landscape architect Roberto Burle-Marx. 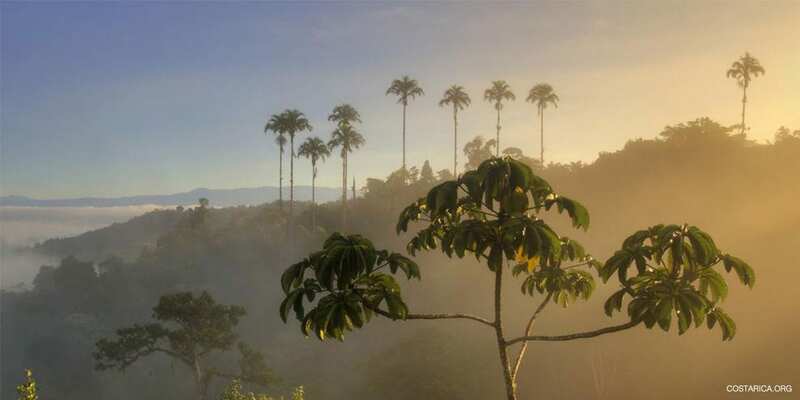 There can be found a collection of 200 plant families with more than 1000 genera such as aroids, ferns, bromeliads, gingers, marinas, heliconias and more than 650 species of palms. In the garden and forest you can experience the richness of flora and fauna the tropics have to offer as there can also be found about 2000 species of native plants and more than 400 species of birds have been spotted as well as 800 species of butterflies, more than 100 species of mammals and a variety of amphibians and reptiles. This off the radar place will give you amazing exploring opportunities. Las Cruces is the main center in the area for teaching, research, and environmental education. Scientists and students from all over the world come here for their research and studies. Visitors have the possibility to learn about and experience tropical nature. 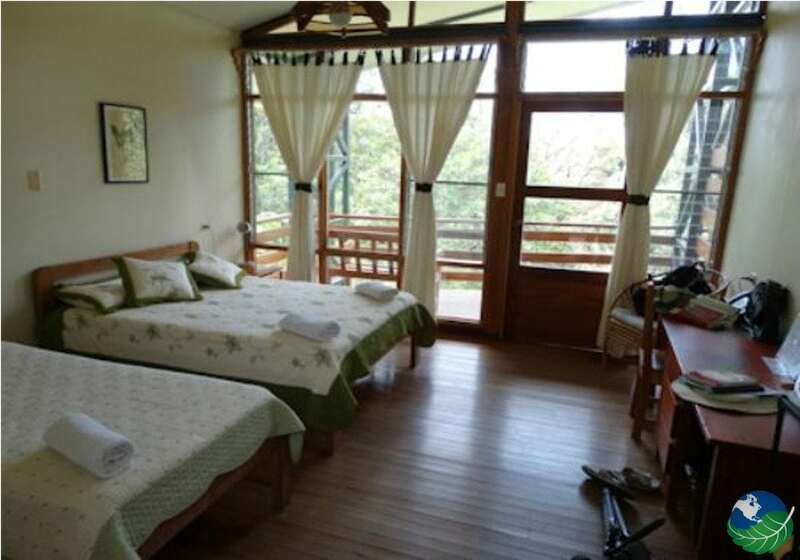 The accommodation offered at the station is in a lodge style and furnished and decorated with wood and bamboo. A private deck offers a great view of the gardens and the possibility to observe birds and other animals. Enjoy meals together by tourists, students, and researchers at set times. The Station also features a bookstore and a gift shop where you can get books, guides and much more. 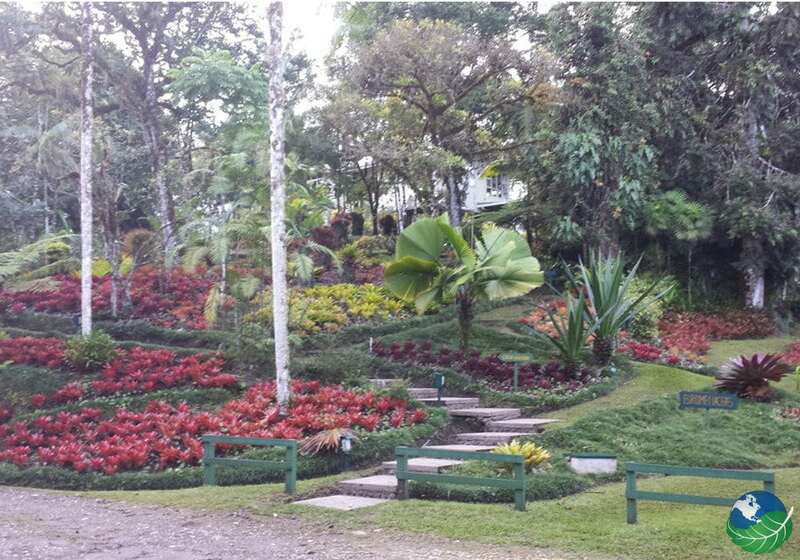 Las Cruces offers guided tours through the garden of the leading research station in south Costa Rica. Observe the most important and diverse plant collection of Central America and learn about wildlife and vegetation of the forest. The trails come well maintained, and the guides are specialists as they are biologists or naturalists and can teach you a lot about what you can see here. A guided tour takes about two hours, but it is also possible to do a self-guided tour. In the gift shop, they sell booklets about the natural history and the plants of the garden; a map makes it easy to locate them. 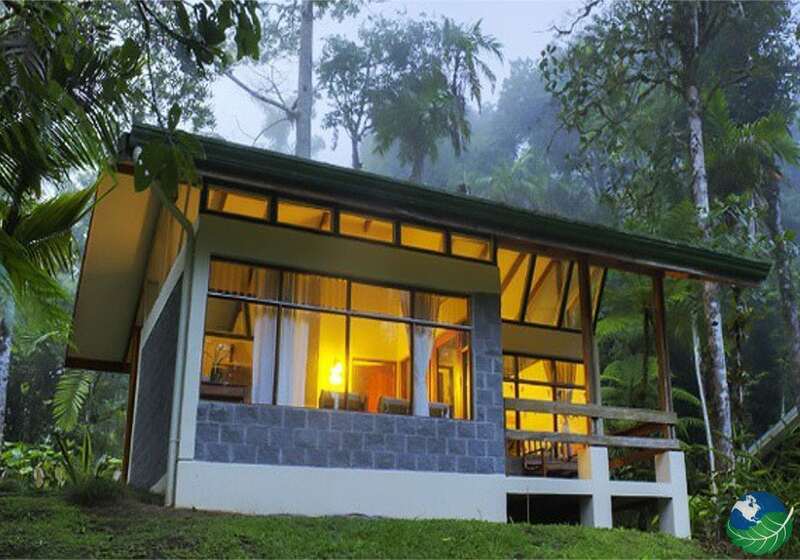 If you are interested in wildlife and nature, then this is the perfect place for your vacation!